Here at Panther Crew we offer a range of professional laser services, using modern equipment to remove unwanted tattoo’s or rejuvenate your skin with Carbon Facial. get in touch here, or swing by to see what we can do for you. We can professionally remove any unwanted tattoos using non-invasive removal with lasers. 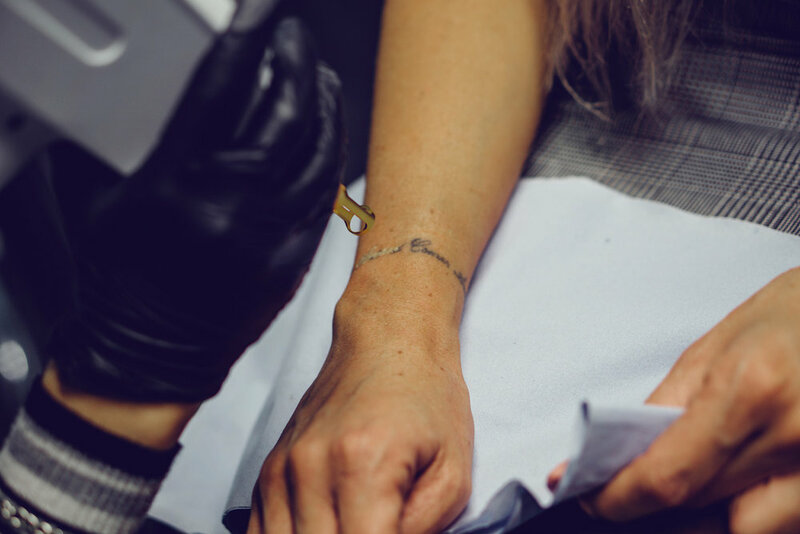 The number of sessions required to remove a tattoo will depend on the size and colours of the tattoo. 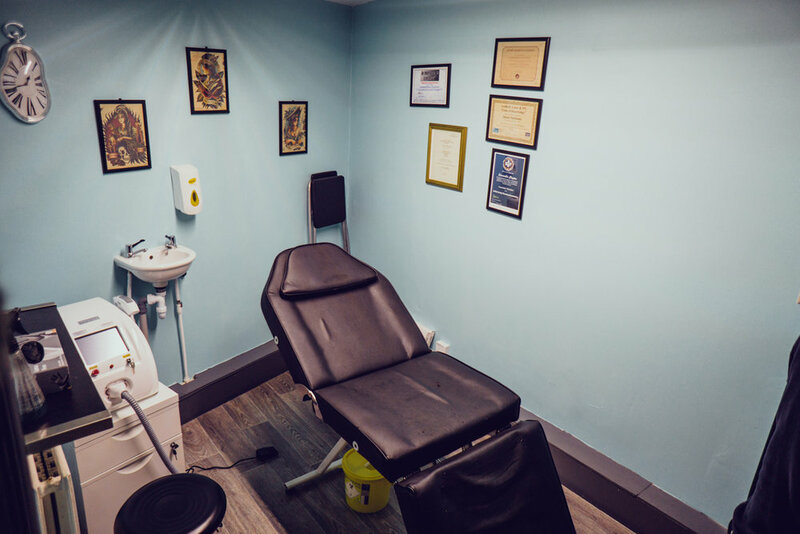 Drop by or get in touch to discuss your treatment. Carbon Facials use a laser to painlessly remove dead skin cells, which tones and tightens the skin, targets fine lines and wrinkles and minimises the appearance of pores. It’s ideal for reducing acne and blackheads and can even be done on other areas such as the neck and back. Clients can return to their normal activities and wear makeup almost immediately. Facials can be done as one off sessions for a special occasion or as multiple sessions. Multiple sessions allow the laser to penetrate deeper into the skin causing micro-injury to the collagen and elastin fibres which then encourages collagen production. £60 per session, £150 for 3 appointments.